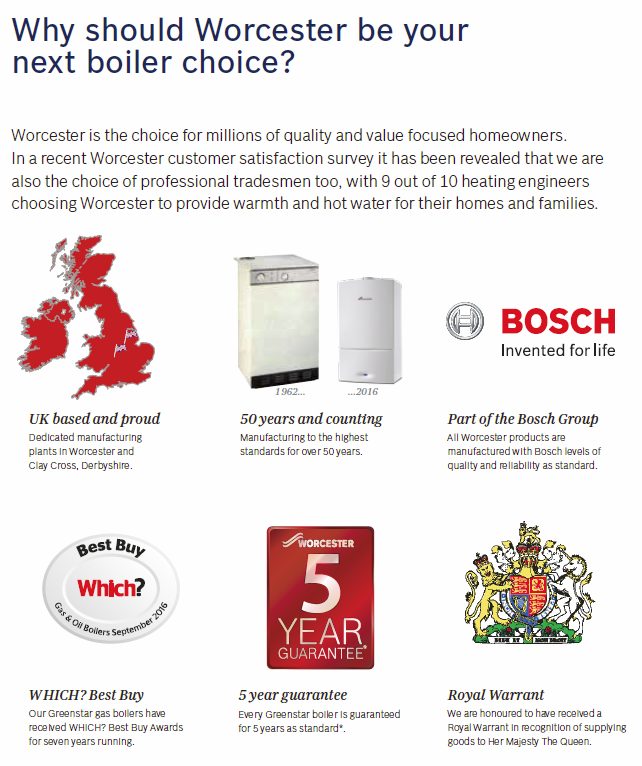 At Tomkinson Heating we can provide Boiler Installations ranging from replacing an old boiler to a full new central heating system. We install different boilers depending on the house and requirements. We provide a free survey and will recommend the correct setup for your home and provide quotations for installations. If you would like to book a free survey please call or email us and we will book you in. 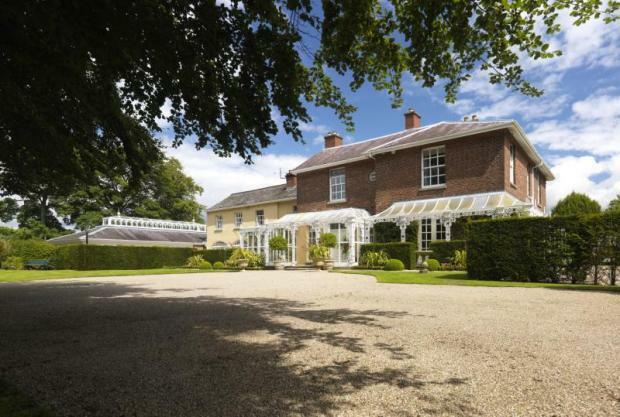 Complete new central heating and hot water system? No problem! 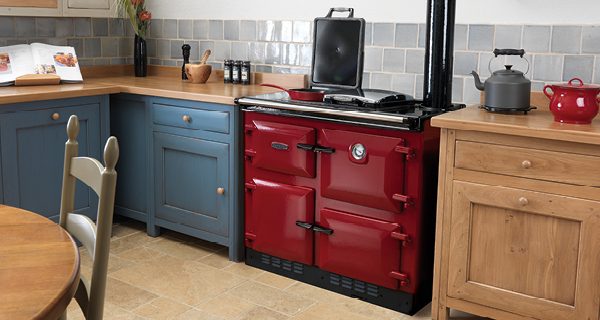 The Rayburn Cookmaster is as versatile as you are in the kitchen, offering a choice of fuel, size and design options to match your needs - whether your kitchen is creatively casual or fully fitted down to the last detail. You can opt for a conventional flue or power flue, which allows you to position your Rayburn Cookmaster almost anywhere. And certain models are thermostatically controlled to maintain a constant temperature.